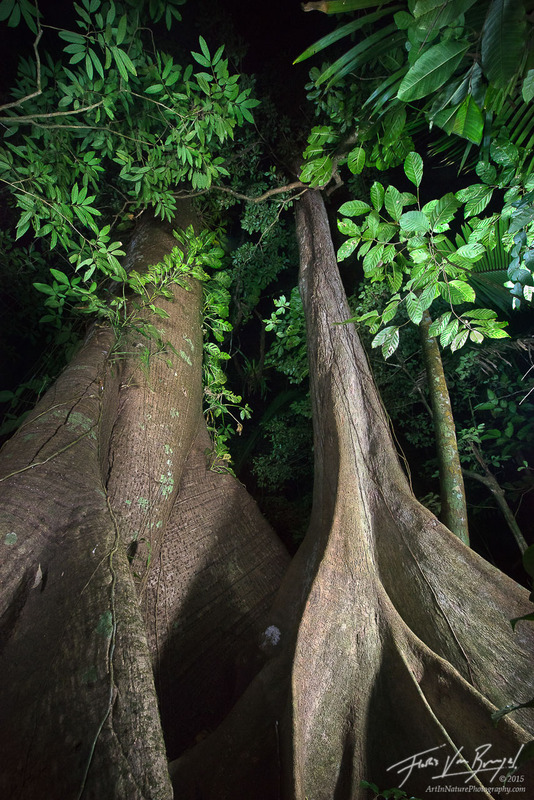 Scattered throughout the Lacandon Jungle in Chiapas, Mexico, are the gargantuan, elegant, and beautiful Ceiba trees. In ancient times, the Maya believed that dieties lived inside them, and today they still believe that the trees can help cleanse your soul. After spending a few hours wandering the jungle with a local guide, I understand why.